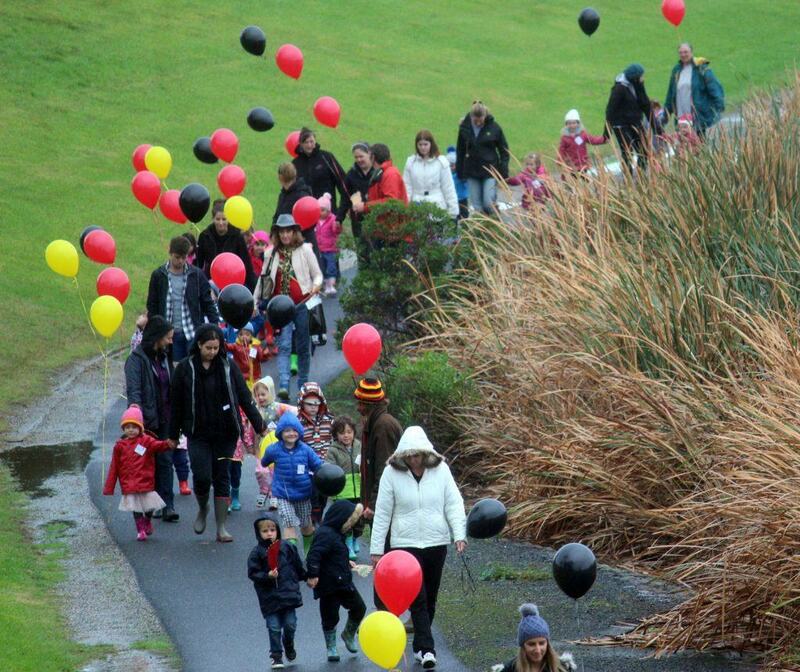 On Thursday 26 May we had our annual Sorry Day Walk around the Wathaurong Lake. As only our second year holding the Walk, the turn out was fantastic. Around 150 people, including kids from three local kindergartens, joined us in remembering our Stolen Generations and the ongoing effects of these and other policies on our mob. The Walk commenced with an Acknowledgement to Country by Uncle David Tournier who was pleased to see so many children at the event. Kym Monohan spoke about the significance of the date and recalled the Apology made by then Prime Minister Kevin Rudd on 13 February 2008. Although the day was raining, it stopped just long enough for our mob and guests to do our walk. There were so many there that when the first walkers were halfway around the lake, the last had just begun. It was a great day and we thank all those who participated, this goes a long way towards real reconciliation and healing. 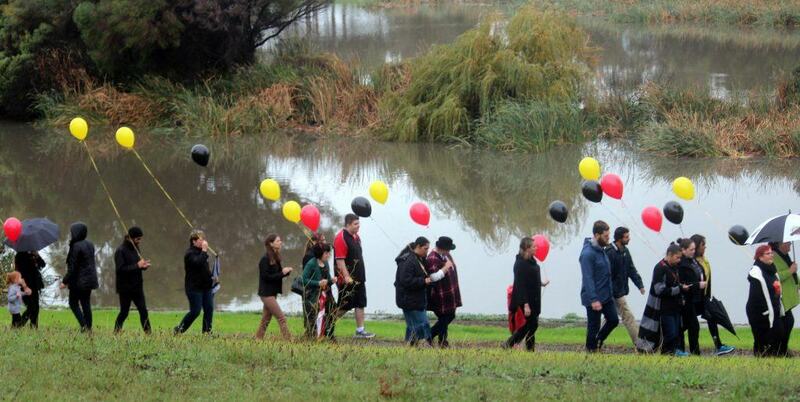 Sorry Day is an annual event that has been held nationally since 1998 to remember our Stolen Generations. Commemorations also remind and raise awareness among politicians, policy makers, and the wider public about the significance of the forcible removal policies and their impact on our children who were taken, but also on their families and communities. 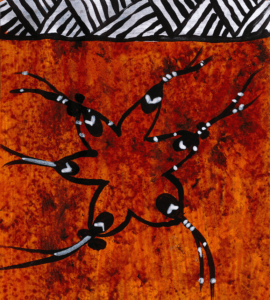 We hope that joining together for Sorry Day will go at least a small way towards helping to heal. For a detailed history of Sorry Day, visit the Australian Government’s webpage on the event.